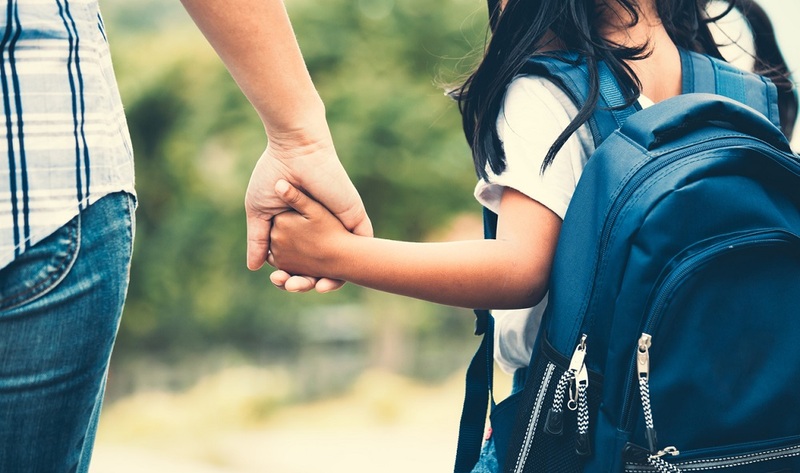 As school choice and competition ramps up nationally, school leaders are looking for solutions to engage families and boost enrollment. One emerging strategy is to adopt a customer service mindset in schools. But what does that look like in practice? 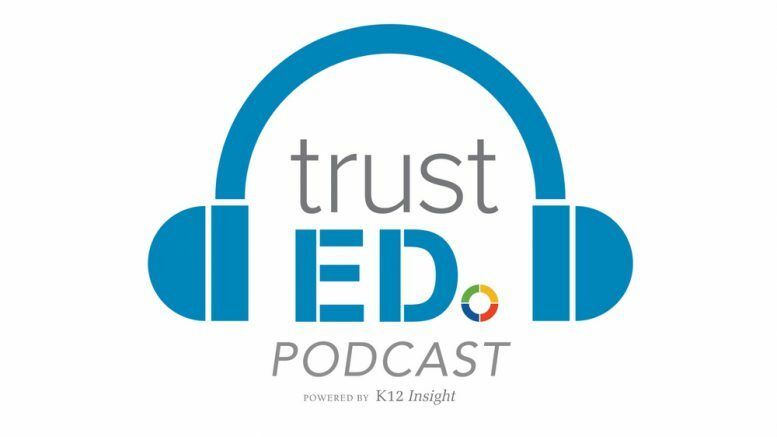 In the second episode of our latest TrustED customer service podcast series, we continue our conversation with former educator and researcher Dr. Joseph Goins, Carroll ISD’s Julie Thannum, and Guilford County Public School’s Dr. Nora Carr to help us understand some practical approaches to customer service in schools. Haven’t heard the first episode of our customer service series? Listen now. Want more on building a culture of customer service in schools? Sign up for the TrustED newsletter. Previously on the TrustED podcast. Goins: You know, as adults, we kind of know the right thing to say. So, if I were to call a parent and say “How important are academics to you?” They’re all going to say yes. We asked a very specific question: Rate the kind of information you use in making your decision. Academics and test scores did not score in the top five or six. It’s these other behavior attributes. I’ve often said, when Mom or Dad or a guardian drops off Billy in the morning, they want to know Billy’s safe, he’s cared for, does somebody love him and pay attention to him. Now, academics plays a role in it but again you would’ve expected that to be the No. 1 criteria. And it really truly isn’t–it’s these other things. This is the TrustED podcast. I’m managing editor Todd Kominiak. This is the second episode in our series on customer service in schools. In our last episode, we explored today’s current k-12 education environment–and how school choice and other factors are making it more important than ever for public schools to stay competitive. In this episode, we’ll explore some of the ways school districts can provide better customer experiences for students, parents, and staff. Goins: So, what parents said–they took the time to go visit a school. And parents are going to have an experience. And that experience is going to be positive or negative. You’ll remember Dr. Joseph Goins from our last episode. His research looks at how public districts can stay competitive in the face of increased school choice. At the heart of Dr. Goins work is the idea that schools need to create a strong customer service culture for students, parents, and other community members. That starts with the very first visit families make to the school building. This gap in parent satisfaction isn’t limited to just physical school visits. In our last episode, we talked with Dr. Nora Carr, chief of staff at Guilford County Public Schools in North Carolina, about the eye-opening experience one of her district’s principals faced after they lost 80 to 100 students to a new school built across the street, despite the fact that the school was one of the highest-performing in the state. 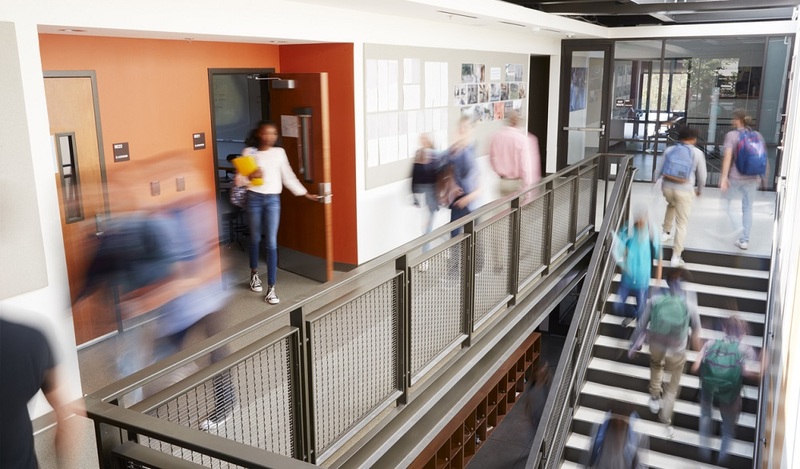 According to Carr, that experience taught that principal a valuable lesson: You can’t take students for granted–and schools need to actively engage families through PR, marketing, and especially strong customer service interactions. Carr: She really started ramping up PR and marketing and made a big difference as one of our evangelists for marketing, PR, school communications, for customer service. It’s an interesting shift. The other thing that we found in our research is that principals, or the school personnel, largely control how people find out about them. So, when someone is worried or feels the media hasn’t been fair to them or they have a negative reputation and it’s not fair, I have to turn that conversation and say, “Okay, but here’s our top five or six ways our families say they found out about our schools and all of those top five or six ways are controlled at the schoolhouse level.” It’s how you communicate with people, it’s how you interact with people. It’s what your teachers and support staff are saying about you. It’s what your outreach to the community is. If you have a PR or marketing problem, you need to look at your own behavior, your own actions, and then make changes. Clearly, there’s a need for improving parent and student experiences–especially in public schools. But, what is good customer service, really? According to Julie Thannum, assistant superintendent for board and community relations at Carroll ISD in Southlake, Texas, a good customer experience doesn’t always end with a student or parent getting the answer they want, but it should always end with them feeling listened to and respected. Thannum: I think sometimes people confuse good customer service with “The customer’s always right.” And, I know there’s a philosophy there, but I think in the school business we want to treat people with respect. The customer always deserves respect, always deserves your attention. I think it’s training and teaching people how to have empathy. How to listen. And then to anticipate and meet those needs. And it may not always be saying, “Yes” and giving them what they want, but it means answering their questions and getting them to the right person. My conversations with these leading education experts helped me realize that at the center of strong school customer service is really one simple question that school leaders and staff members need to ask themselves: Is every one of my interactions with students, parents, community members, and other staff is accurate, complete, and courteous? Of course, baking this idea of customer service into your school culture is probably easier said than done. At Carroll ISD, Thannum and her team are working to build this culture through training and by better understanding who the experts are for specific issues. Thannum: One of the things that we’re really talking about in our school district is: Who is the right person to answer that question? A lot of times in your offices, people will try to answer questions they don’t really know the answer to. So, you have to balance not passing people around to four or five different offices. But your person that is answering the phone and greeting people in person really needs to be knowledgeable about the district. So, we’ve tried to have trainings where we provide them with three hours of public relations and communications training and three hours of safety training. So that they know, especially when a customer calls where we have an evacuation or we have something going on, that that person just say “I don’t know what’s happening.” There are certain ways you can respond and it is being a great ambassador for your school district. And we’re trying to train our staff to do that. That training includes seemingly little things that can go a long way in creating a positive interaction, Thannum says. Thannum: I think you have to ask your staff, “What do you think good customer service looks like?” Do you answer the phone on the first ring, the third ring, the tenth ring? How long should somebody be put on hold? Should you be eating at your desk? One of the basic things we train our staff is to put a mirror by the desk, because if you look in that mirror and you see yourself smiling, it’s coming through on the telephone. We talk body language. We talk good phone customer service. We talk about email etiquette. But I think, just finding people in those roles that have great empathy and have patience. I know they sound like small things, but in a school office, making it warm, inviting, and welcoming is that first impression for our customers. As we all know, not every interaction between schools and the families they serve happen in the office. Technology makes it easier than ever for parents to contact their schools. 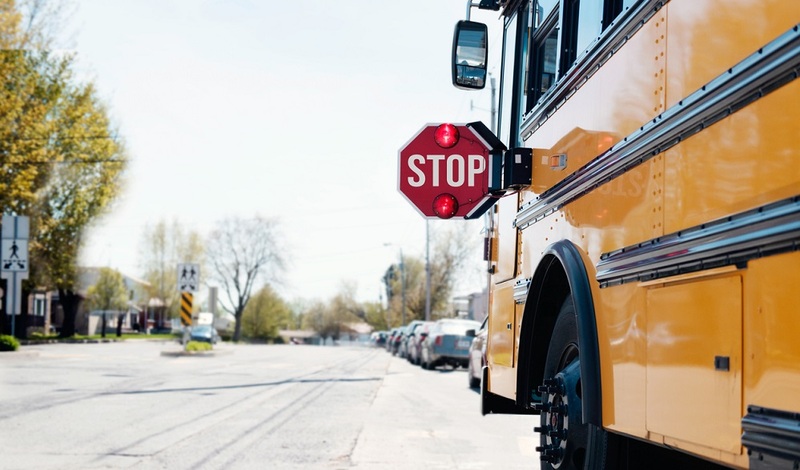 But many districts are still struggling to put systems in place for ensuring great customer service–no matter where or when a parent reaches out. In our next episode, we’ll take a look at how districts are implementing successful systems for customer service to face the big challenges facing their districts. Let us know what you think about this and other episodes of our podcast–and what you’d like to know more about. We’re on Twitter @K12trustED. We’re also on Facebook. And of course you can always reach us at k12insight.com/trusted. TrustED is a production of K12 Insight. For more, visit k12insight.com. Be the first to comment on "Customer Service Podcast #2: It’s the little things"